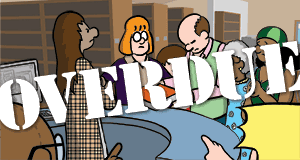 Time for a big thank you to last week's sponsor, Little, Brown Books for Young Readers! 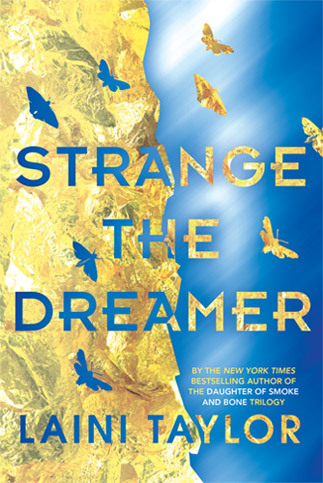 They have been proudly featuring Strange the Dreamer, the newest title from bestselling author and National Book Award finalist Laini Taylor. Click through for news, excerpts, tour dates, and a special offer for readers who preorder this epic fantasy. originally appeared on October 19, 2005.